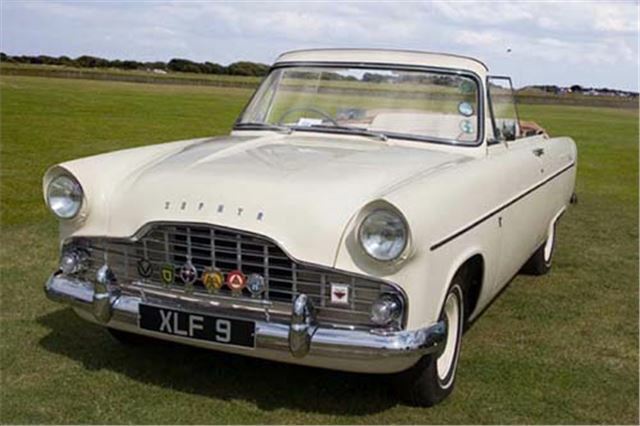 A very rare 1957 Ford Zephyr convertible now leads the wish list for an interesting and varied entry in Barons Classic Car Auction at Sandown Park, Esher on 30th October. sparingly over the past four years since the restoration was complete – and then only on dry days when there was no risk of salt on the roads. 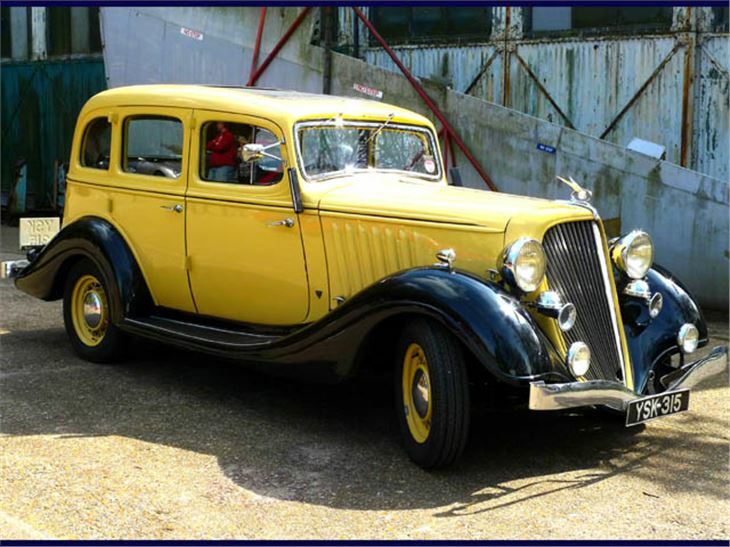 A multiple concours winner, it featured in the 100 Years of Ford parade in the 2011 Goodwood Revival. Estimate £25,000-£30,000. 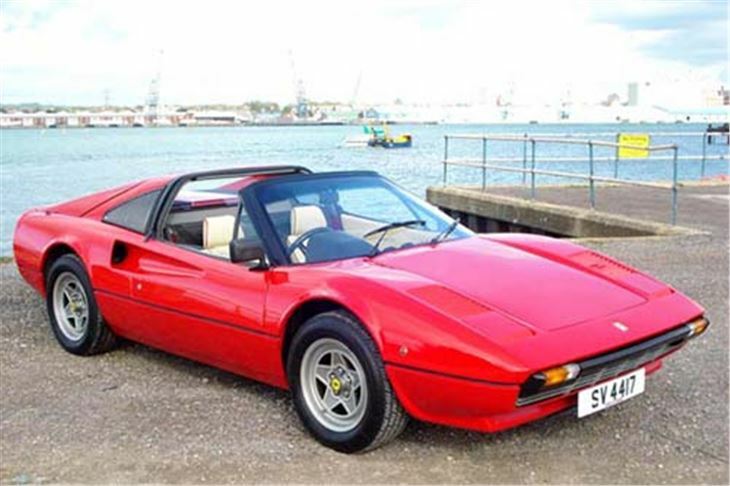 Ferrari fans can choose between a fully restored bright red (Rosso Corsa) 1981 308GTSI (£27,500-£30,000) and a gleaming silver 2000 456M GTA Auto (£25,500-28,000). 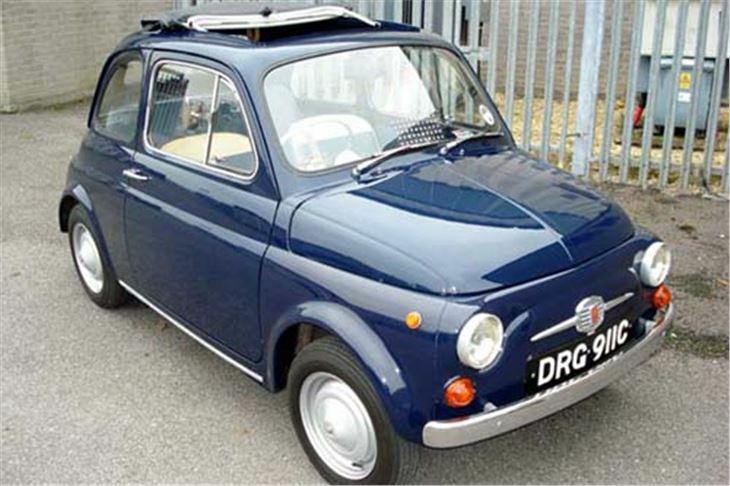 A right-hand-drive 1965 Fiat 500D is also offered. This three-owner from new car, which has covered just 35,000 miles in the past 47 years, carries an estimate of £7,500-9,000. 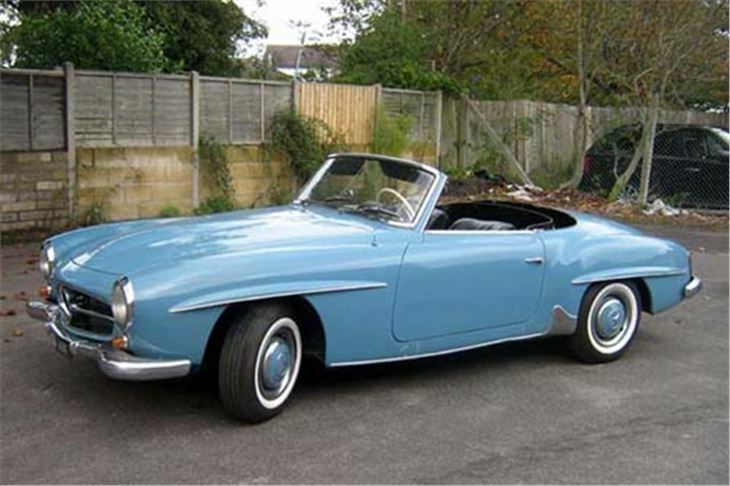 German cars include a completely original 1981 BMW M3 Convertible (£24,000-27,000) and a baby blue 1962 Mercedes-Benz 190SL (£28,500-33,500). registration number BRA 500K – which has been the subject of £20,000 worth of expenditure over the past 12 months (£18,000-£22,000). 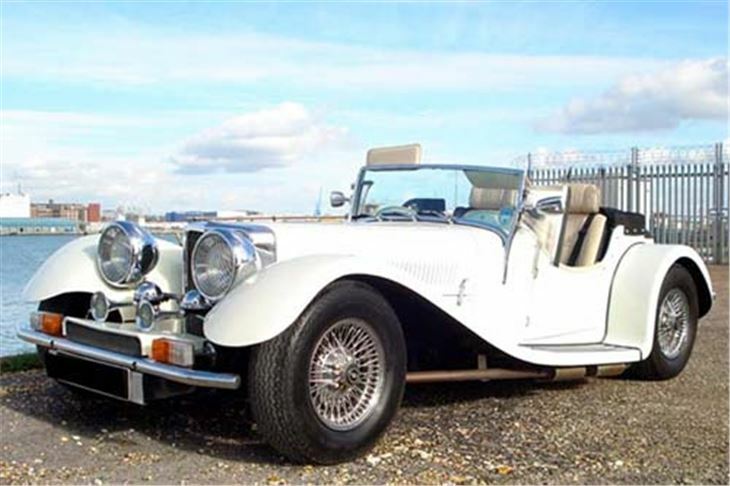 Other interesting entries include a Range Rover once owned by Mark Knopfler of Dire Straits fame, a 1997 Ginetta G27 Type B originally raced by the (then)Top Gear presenter Vicky Butler-Henderson, and a very handsome, right-hand-drive, British-assembled 1934 Hudson Terraplane Challenger. Viewing for next week’s sale is from 15.00 to 19.30 on Monday (October 29th) and from 9.00-13.00 on Tuesday, with the sale starting at 13.30.